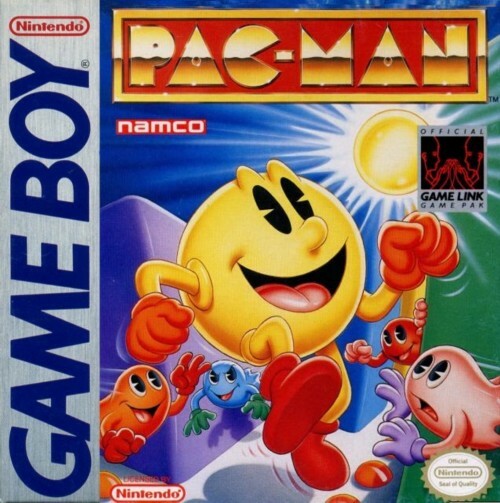 Pac-Man Game Boy Game Cartridge Cleaned, Tested, and Guaranteed to Work! Great game! Came on time and very clean! At first the game didn't work correctly, but after a few tries we got it to work, and it's worked just fine since. Thank you! Definitely a 5 star game bringing back fond memories. Thank you for keeping these memories alive! A solid port of the classic arcade hit!